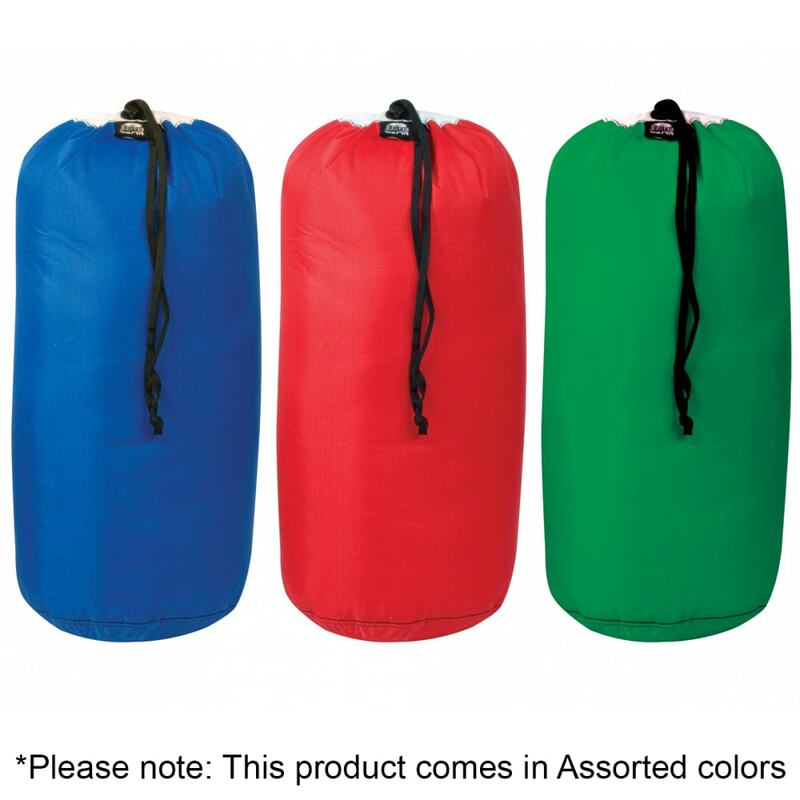 For organizing and protecting your gear, Toughsack bags offer a sturdy drawstring solution. 70-denier ripstop material keeps the contents secure, while a white-pigmented coating easily lets you see what’s inside in travel. So it stays closed, hypalon grommets offer a longer lifespan than standard brass varieties. Measures 11 in. by 22 in.